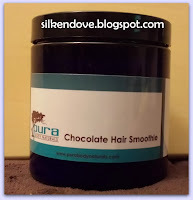 Promise: From the back of the jar -- "Cupuacu and chocolate to nourish and condition dry brittle hair." 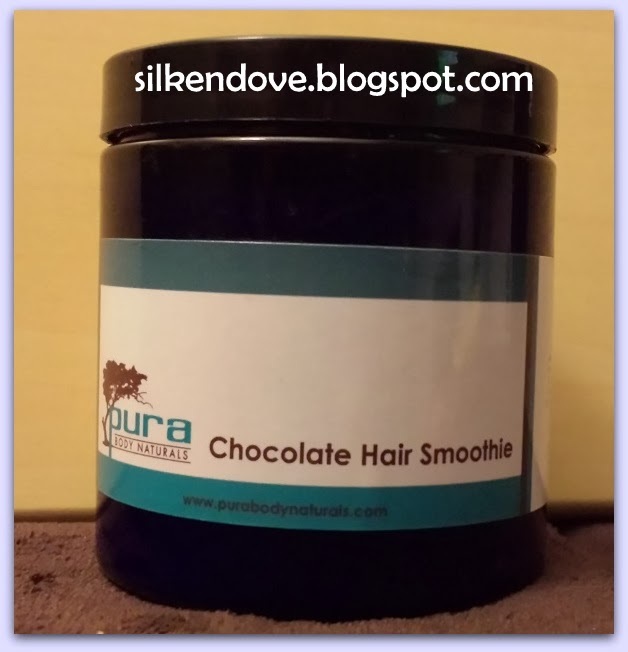 ; From the website -- "Chocolate goodness for your hair. 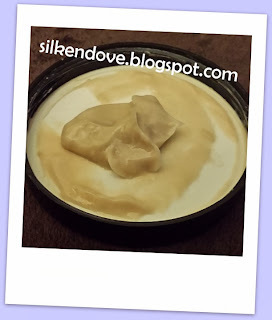 Great boost of vitamins and minerals for soft, nourished hair." Results: I tried it both as an overnight deep conditioner and as a deep conditioner under a heat cap. My hair liked it both ways. It leaves my hair feeling strong without a protein overload. It does not give my hair with a lot of slip, but I do not really expect that from my deep conditioners. My hair did feel somewhat moisturized, but I noticed the strength more than the moisture. Also, a little goes a long way. I've used it 3 times already and I can probably get 1 more use out of the jar. The only thing that made me a little cautious was that I didn't recognize the ingredient Imidazolium Quat. I did a little digging and, at first, I couldn't find any information. Then, I learned from an MSDS sheet that another name for Imidazolium Quat is Quaternium-87, which is a mild conditioner with no build-up effect, so I am ok with it. Love it, Like it or Dump it: Like it. This one didn't wow me either. It was pretty...Aight:/. Their Hair milk and butter.....YUMMMMM! Thank you for your comment. I love hearing from my readers! SilkenDove by Tiffany is licensed under a Creative Commons Attribution-NonCommercial-ShareAlike 4.0 International License.